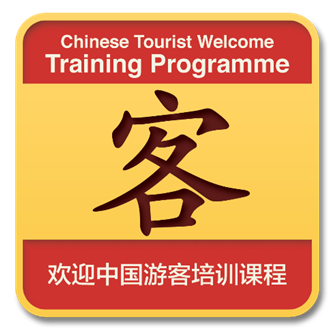 Capela China’s training and many other services related to China are delivered in partnership with COTRI, which is the world’s leading independent research institute for information, training, quality assessment, research, and consultancy relating to the Chinese outbound tourism market. COTRI issues the personal and business certificates relating to our training. 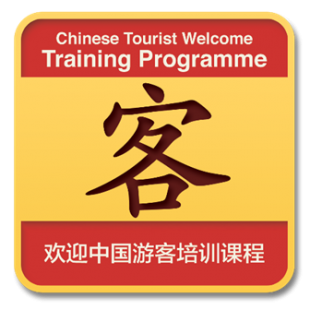 COTRI was established in 2004 by its Director Prof. Dr. Wolfgang Georg Arlt, a highly respected sinologist and Professor of International Tourism Management with more than 35 years of practical and academic experience in Chinese tourism. In addition to the head office in Hamburg, Germany, COTRI has a Chinese office based in Beijing and more than 20 COTRI Country Partners located in countries around the world, providing local services in more than 50 countries. Capela China has been COTRI’s exclusive UK partner since 2013 and the relationship with COTRI has provided the bedrock for Capela China’s considerable success.